Hello and welcome to this week’s edition of Pitchers I Can’t Pick Up! In this column, I take a look at some of the most added pitchers of the week and give some reasons why they might not deserve a spot on your roster. I’ll also compare them to a pitcher I’d rather own, whether they are another highly added pitcher or one you might be thinking of dropping. For every pitcher I look at, I’ll provide their current BABIP, LOB%, and HR/FB to show you if a pitcher is set for positive, negative, or no regression in the future. Garza’s return has been highlighted by a series of meh performances against mediocre squads and it hasn’t done anything to move the needle for me. There’s nothing in his profile that suggests a big regression is coming, but when a guy only gets 3 strikeouts against a team like the Padres, you know that things will not go his way when he faces off against fiercer opponents. 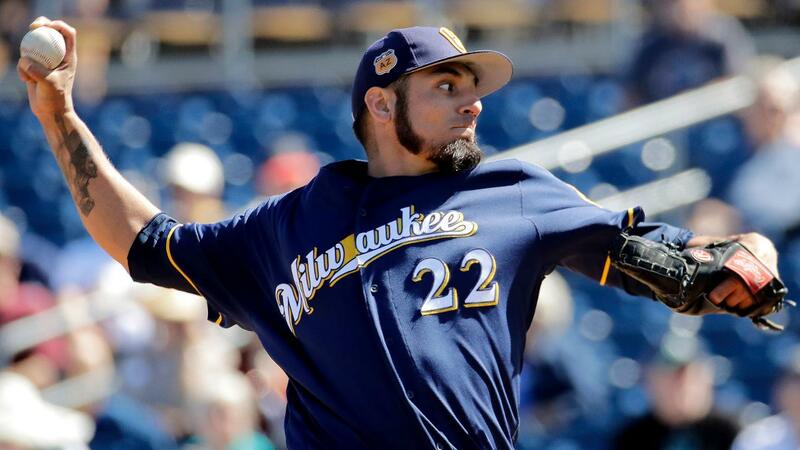 We’ve seen plenty of the experienced Garza to know that there isn’t much upside worth chasing here, so he stands as an option for those truly desperate for a starting pitcher that can put a start together in today’s pitching landscape. His strikeouts recently have not been flashy, but he’s been getting the job done enough to the point where I’d say Ramirez is underowned. He’s faced tougher competition than Garza and we’ve seen less of him, so there could be some upside here. He’s got a nice two start week this week against at Tampa Bay and Miami, so I’d recommend giving him a stream for this week and seeing where it goes over relying on Garza. 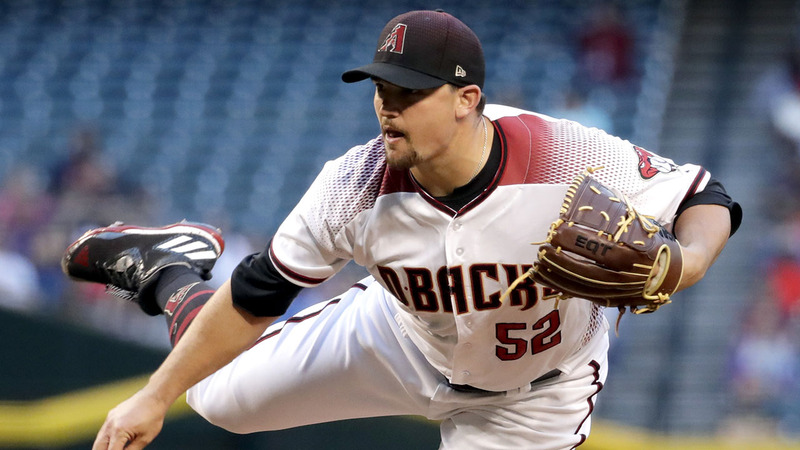 I’m sure a lot of owners are wondering what to do with Zack Godley after streaming his fairly successful two start week. Personally, I wouldn’t recommend being too attached to him. In what seems to be a continuing theme this week, his four starts this year have all come against poor-hitting squads, with the latest being a start against the Padres where he only managed to rack up a single strikeout in seven innings. Unlike Garza, however, Godley’s peripherals point to a significant regression coming, so don’t go rushing out to add him. His next start comes against the Brewers in Miller Park, and that could spell the beginning of his demise. Pomeranza has been struggling this year, but I’m not quite at the point where I’m dropping him. 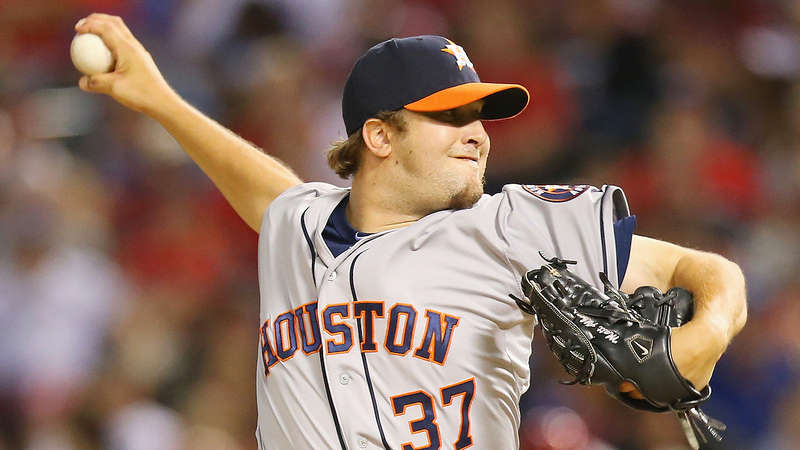 He hasn’t gone more than 4 IP in his last three starts, some of which can be attributed to minor injury. The triceps tightness he experienced last week was scary and certainly warrants monitoring, but since his MRI came back clean you have to assume he’s good to go until further notice. I was a fan of Pomeranz in his breakout year last year and certainly think he can regain his form once his HR/FB rate drops closer to 10%, especially considering he’s posting the best K/9 of his career as of now. I’m highlighting Albers here because he seems to be the most added on Yahoo right now, but in general I’m referring to all of the Washington relief pitchers here. I’m a believer in the idea that the pitcher who will lead the Nationals in saves this year is not on the roster, or in other words, they’re likely to trade for their designated closer in the future. Although Glover certainly has the chance to emerge later in the year as their closer, the fact that he hasn’t done it yet tells me it’s not very likely to happen. Since neither Albers nor anyone else has done enough to stand out, this reads as a situation where they will go with a less helpful closer by committee approach for the immediate future. Edwin Diaz was removed from the closer’s role in Seattle last week and consequently saw a drop in his ownership percentage, but hopefully you were not as quick to drop him. It seems his demotion was premature, as there are already reports that he could regain the job soon and he hadn’t even struggled that much prior to losing it. All of his talent is still there and I love his stuff, so if he ended up being dropped in your league, you shouldn’t hesitate in picking him back up. And if you own him, I wouldn’t worry too much about looking for a long-term replacement.